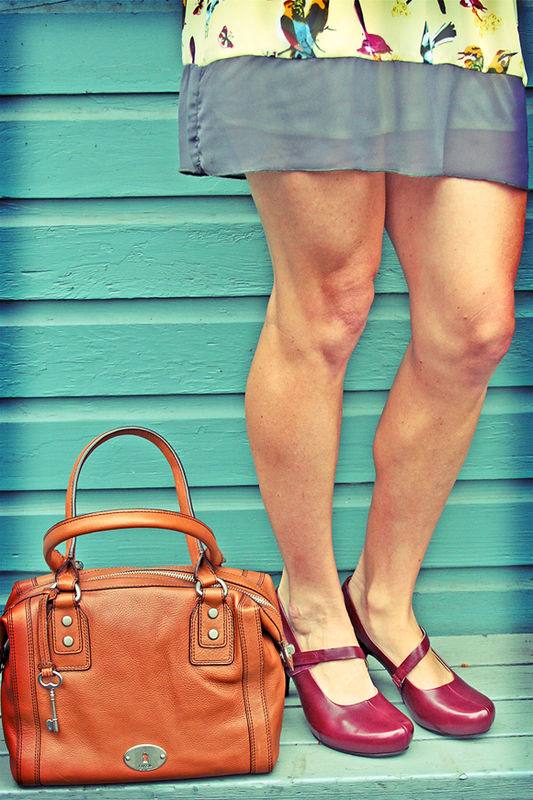 Fossil Leather handbag, Angel Eye dress, Tsubo heels. Previous Previous post: Color that makes you smile. Next Next post: Beautiful in Tea Collection, Zanna.